Q. 76. 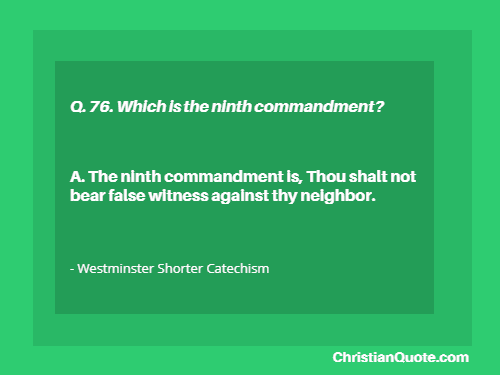 Which is the ninth commandment?